Sanwa has supplied the SC Standard Simplex Connector for more than 20 years, serving as proof of its high performance and reliability. 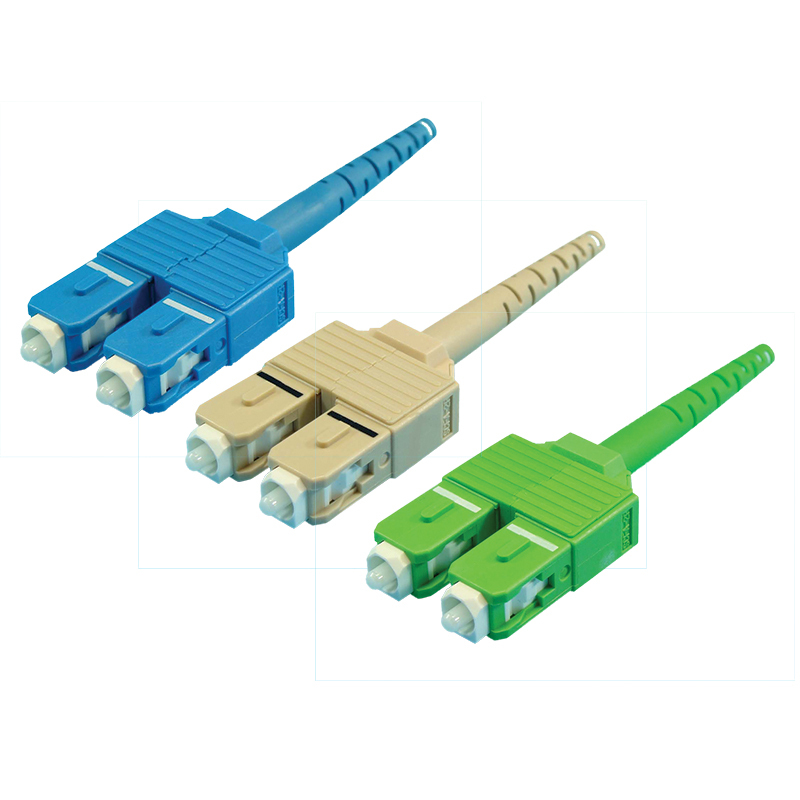 These popular connectors include single-mode, multi-mode, and APC type for 0.9mm, 2.0mm, and 3.0mm boot connectors. 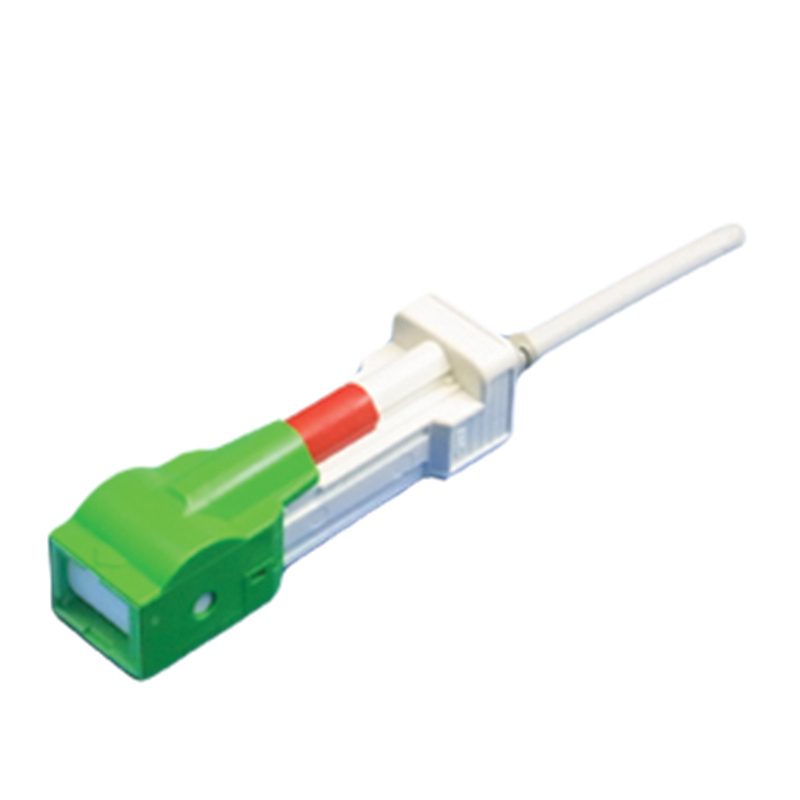 A convenient duplex clip enables two simplex connectors to easily become a duplex connector where needed. In addition, all Sanwa SC Standard Simplex Connectors are designed, developed, and manufactured based on the SC technical transfer agreement with NTT. Sanwa SC Uniboot Connectors utilize stainless stop-ring and crimp-ring structures to provide a strong retention force between the connector and cable. 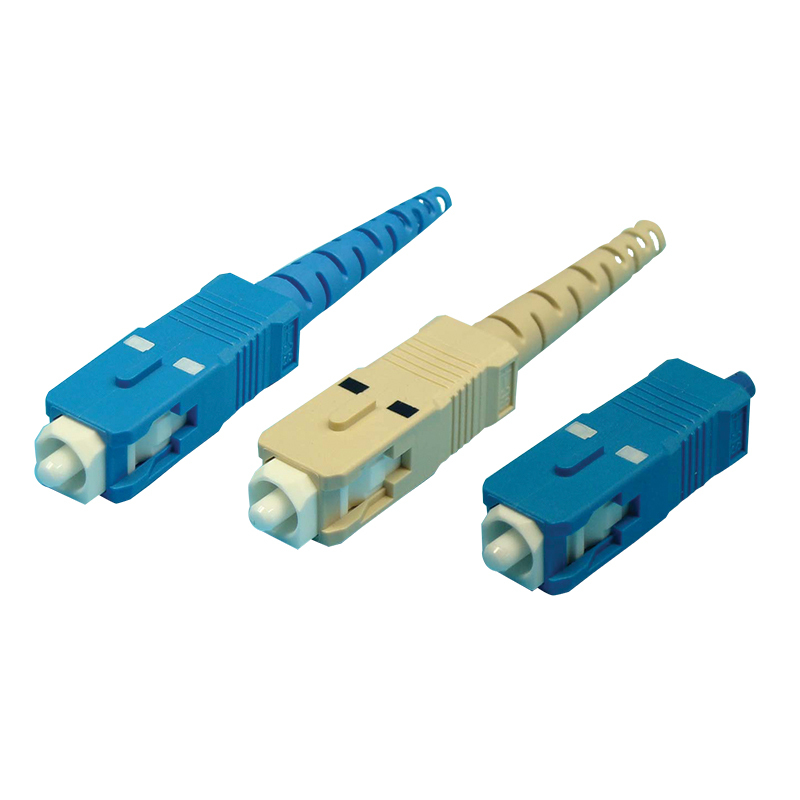 These reliable uniboot connectors are offered in single-mode, multimode, and APC types, available in jumper and cordage-type 3.0mm versions. Developed to offer the highest level of dust and laser protection available, the Sanwa SC Auto Shutter Adapter/Connector is ideal for the FTTH application. Both shutters on the adapter/connector open and close automatically when the connector is being inserted into or extracted from the adapter. The Sanwa SC is extremely easy-to-use and is safe enough for unskilled workers. In addition, the SC Auto Shutter Connector can be used with a regular SC adapter. Designed for the interior connection of equipment, Sanwa’s SC Simplified Ferrules help reduce parts count and cost, allowing you to have more space for high-density packaging. Simplex, duplex, eight- and ten-port simplified receptacles are available. Sanwa’s SC-type Polarization Maintaining (PM) Connectors offer simple 360° tuning for optimal maximum directional alignment. 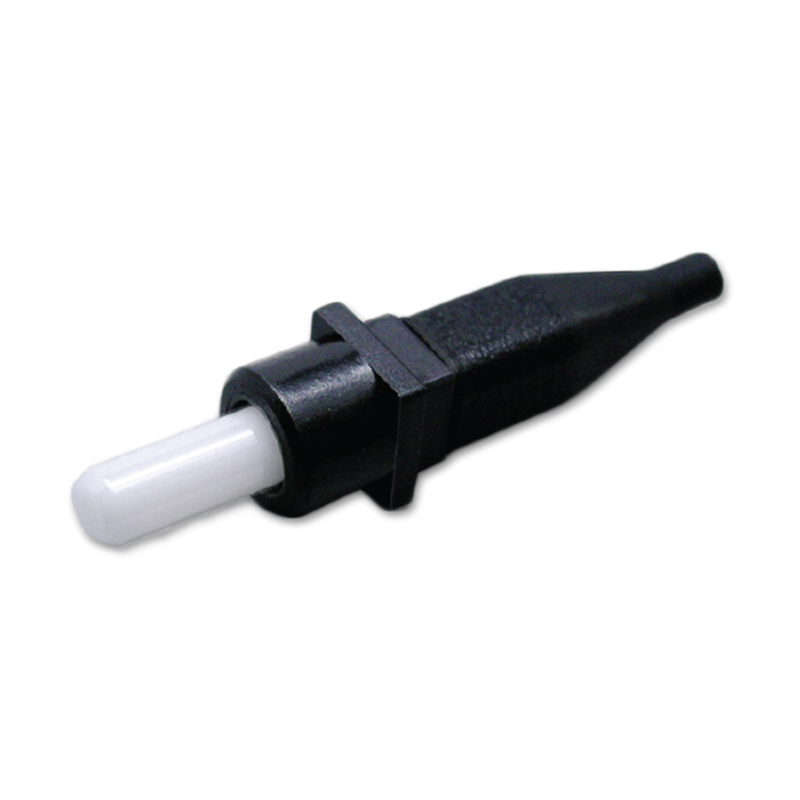 These reliable PM connectors are available for 0.9mm, 2.0mm, and 3.0mm cable type connections. 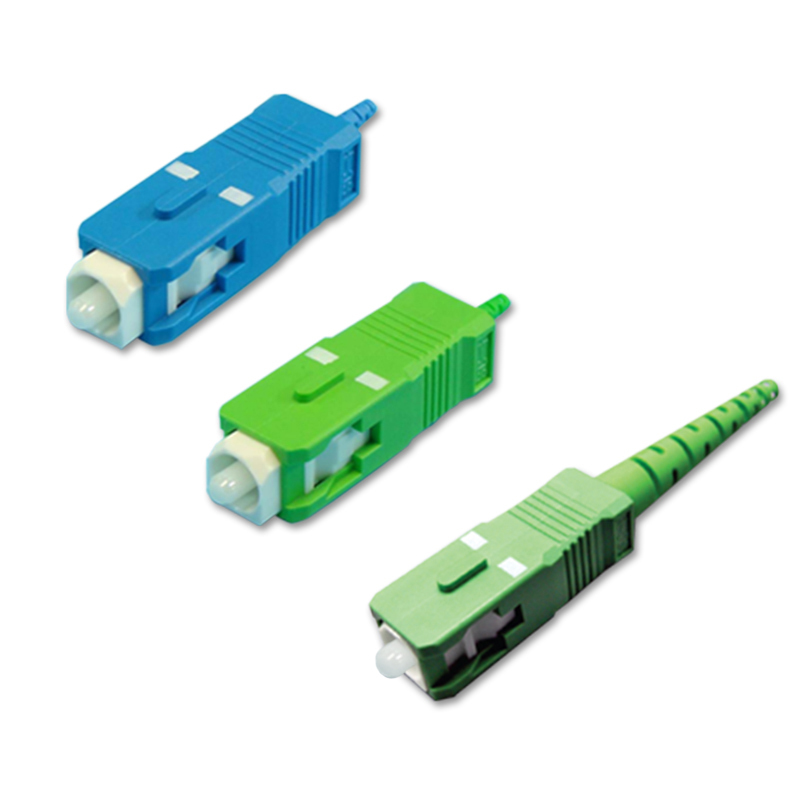 In addition, PC and APC type connectors are available, depending on the application.